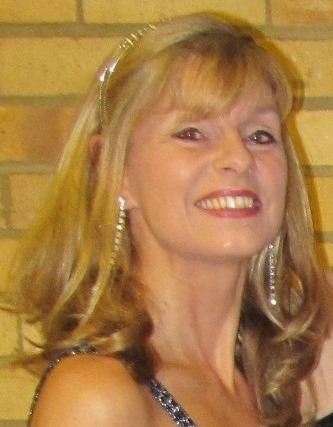 Gabriele McKeown: Gabriele has loved singing and dancing since early childhood when she sang with school and church choirs. Since then she has performed a wide variety of music, as a soloist as well as in close harmony ensembles. 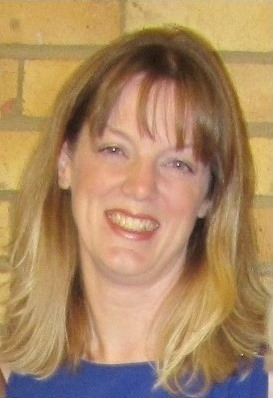 One of many highlights on her musical journey was set in 2009, when she played a cockney servant in “My Fair Lady” to the amusement of the stage crew and audiences, as her first language, German, got slightly in the way of the cockney dialect. Gabriele has also been singing soprano with the Winchester Music Club for many years. Heather Sims: Heather has been entertaining since the age of six, when she used to sing her heart out to a captive audience at the hairdressers! Now she usually waits to be asked, and has performed as a soloist with local choirs and musical and operatic societies as well as at many private functions. She has also sung in a variety of choirs and groups, and currently also sings with the quintet Five Voices, the close harmony group Crescendo and the chamber choir Cantemus. Jane Greenshields: Jane has always enjoyed singing with Amateur Operatic Societies in both the chorus and leading roles, which include Rosalinda and Adele in “Die Fledermaus” (not at the same time! ), Josephine in “HMS Pinafore” and Venus in “Orpheus in the Underworld”. She also sings regularly in small ensembles and in a 1950's Rock 'n' Roll big Band. In 2009 she reached the final of the UK Open Mic Competition and had the opportunity to sing in the Portsmouth Guildhall. 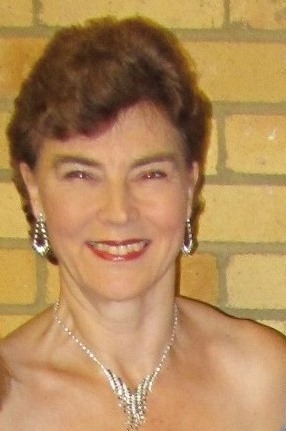 In 2011 she won a category in the Woking Music Festival.